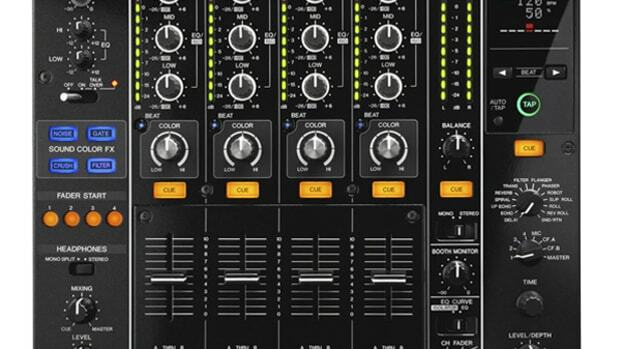 We just got our hands on the new Pioneer DJM-250MK2 to put it through the paces for our full out in-depth detailed video review. That unboxing video will post later today. 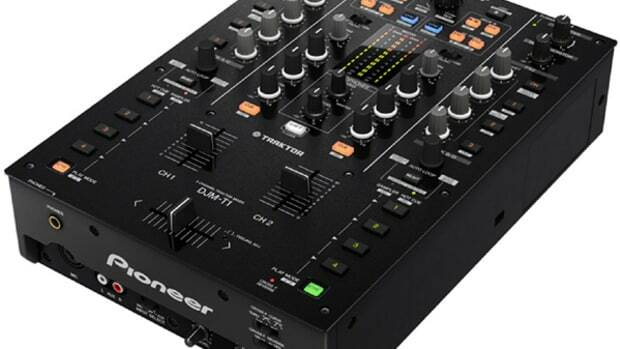 Coincidentally, Pioneer DJ just posted a brand new video showing DJ IKU working the DJM-250MK2 with Rekordbox DJ. Check out the performance video and stay tuned for the full unboxing and video reviews coming soon! We just got our hands on the new Pioneer DJM-250MK2 to put it through the paces for our full out in-depth detailed video review. That unboxing video will post later today. 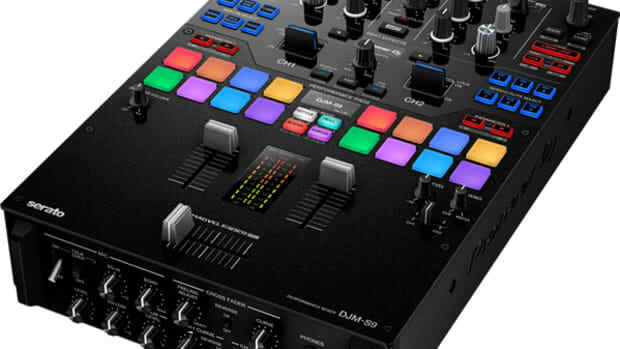 Coincidentally, Pioneer DJ just posted a brand new video showing DJ IKU working the DJM-250MK2 with Rekordbox DJ, (2) PLX-500 tunrtables, and a DDJ-SP1. Check out the performance video and stay tuned for the full unboxing and video reviews coming soon! 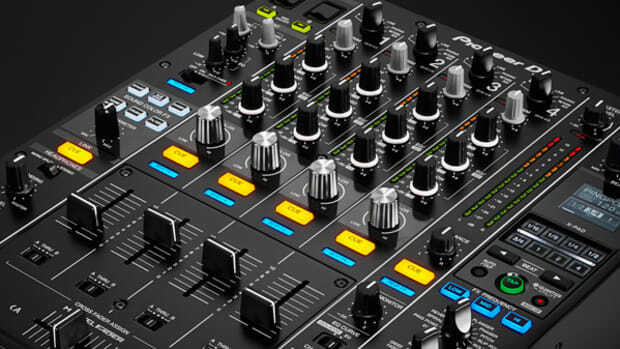 Pioneer has just updated its Flagship club four-channel DJ mixer and we now have one in the DJbooth.net lab for the full out review treatment. 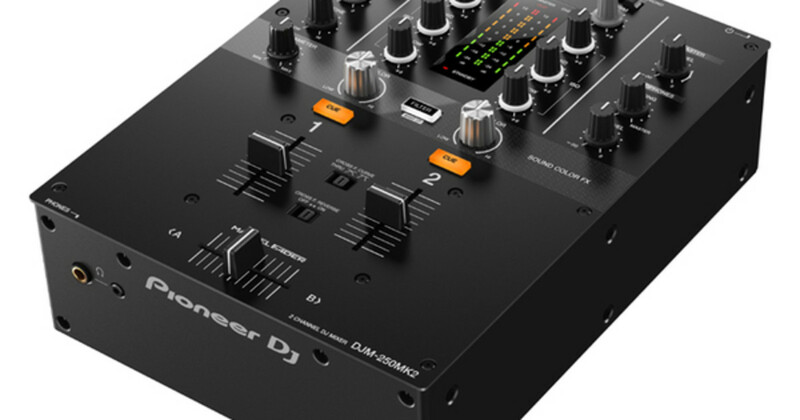 The Pioneer DJM-900NXS2 now has dual USB ports, a mini-headphone jack, soundcolor effects parameter knob, new beat FX, an OLED display, better sound quality, and an FX Frequency Selector that allows the user to select the EQ range to apply the effect. We'll have the full review completed soon, but check out our unboxing and first impressions video to see all that comes in the package. 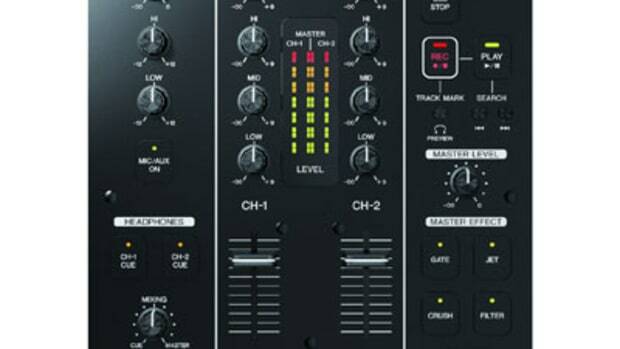 We just received a nice little package on the doorstep of The Lab containing the new Pioneer DJM-350 two-channel mixer. The full written review will come shortly, but for now, we have the full unboxing & first impressions video right here for your viewing pleasure. Video Inside.